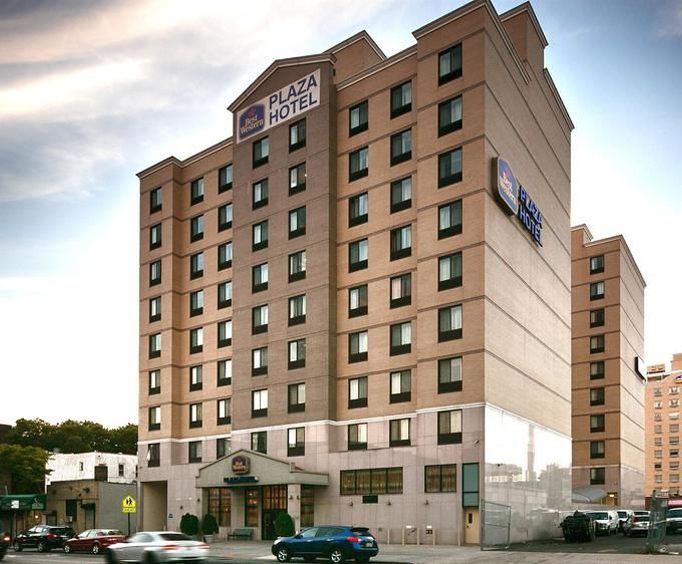 Less than a mile from the Museum of the Moving Image, the Best Western Plaza Hotel is an exquisite hotel with close proximity to many of New York's top attractions. 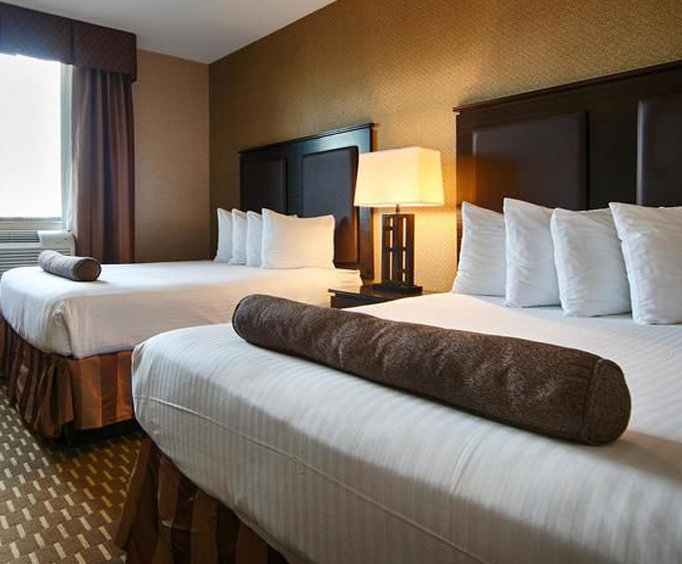 The hotel features many quality amenities, including a fitness center with treadmill. 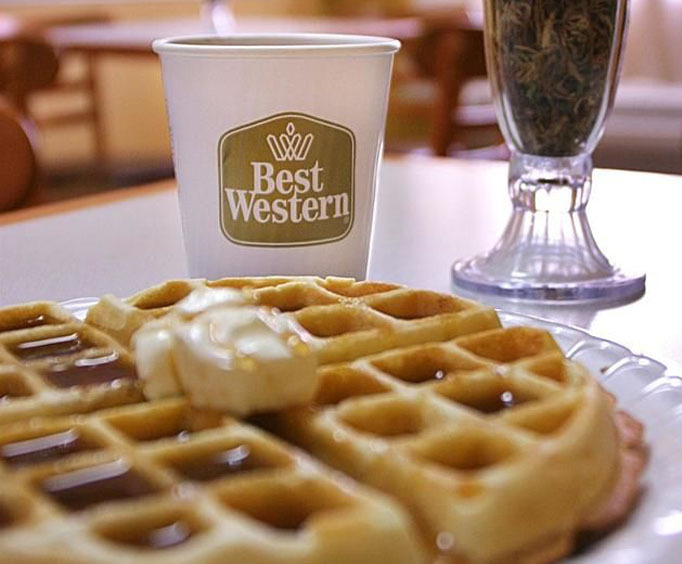 A hot continental breakfast is served every morning. Other nearby attractions include the Times Square, the Top of the Rock Observation Deck, Planet Hollywood and the Guggenheim Modern and Contemporary Art Museum, each located approximately 2 miles from the hotel. Newly constructed, this brand new 100 percent smoke-free hotel offers superior accommodations as well as friendly customer service at an affordable price. It also is equipped with everything to make this hotel feel like a home away from home, so whether you need to stay in shape in the fitness center, send an e-mail to friends and family back at home or even drop a few items off for dry cleaning, this hotel has everything you need. Fix yourself a good cup of coffee with the coffee maker while you enjoy your favorite channels on cable TV. Get online with the complimentary high-speed internet connection, and reach out to your in-town pals over free local calls. Unwind the day with a visit to the Manhattan Mall and the Shops at Columbus Circle, both within 5 miles of the hotel. Sample local flavors at the New Halal Kitchen and Roman Pizza, less than a block away.